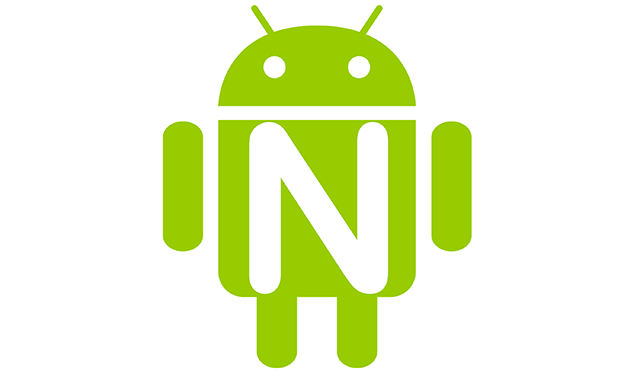 A little surprise came in last night: an update for the first developer preview of Android N, although the first update was actually planned for April. There are in fact technical innovations and new functions, but the best performance is only include for some Nexus, so that not all of those supported have received the update in question, which remains as the first developer preview. Android N Developer Preview is in fact already in the rollout via OTA updates for those enrolled in the beta program, otherwise also available as a factory image with the new build for Nexus 5X and 6P (NPC56W) and Nexus 9 and Nexus 9 LTE (NPC56X). Other Nexus remain unchanged. So you can download this first beta version via OTA, or alternatively you can proceed installing the factory image by following this guide, but do not expect precisely nothing new in this first look to Android N.
Download the factory image of your terminal from the Google website. When finished, extract the factory image. Make sure to remove even the TAR file with this extension in the folder. Boot the Nexus in Fastboot mode by pressing and holding the power button together with the volume down and connect the device to the PC. From the extracted folder, click the “flash-all.bat” files for users with Windows PC or on “flash-all.sh” files for users with Mac and Linux PCs. Wait for the end of the procedure, about 3/4 minutes after which the device should reset itself and start automatically. This entry was posted in News and tagged 6P and 9, Android N, Android N Developer Preview, Android N Developer Preview is updated only on Nexus 5X, Android N preview is updated for best performance, Developer Preview, Nexus 5X, Nexus 6P, Nexus 9, only on Nexus 5X. Bookmark the permalink.